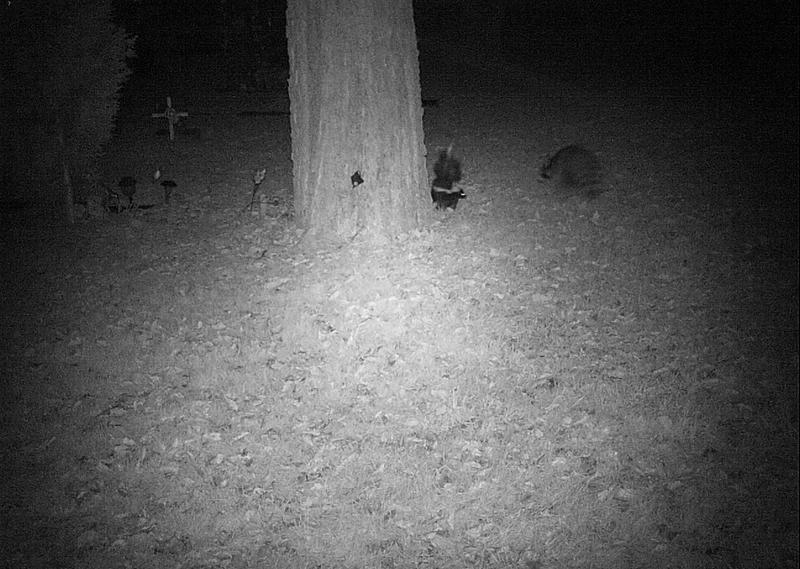 This little (admittedly blurry) nocturnal crossing of paths was spotted by zooites classifying on Chicago Wildlife Watch. What do you suppose these critters would be saying to each other? Find more skunks, raccoons, and all types of Windy City fauna by joining the Chicago Wildlife Watch project! Next Next post: Disk Detective – 1 Million Classifications!